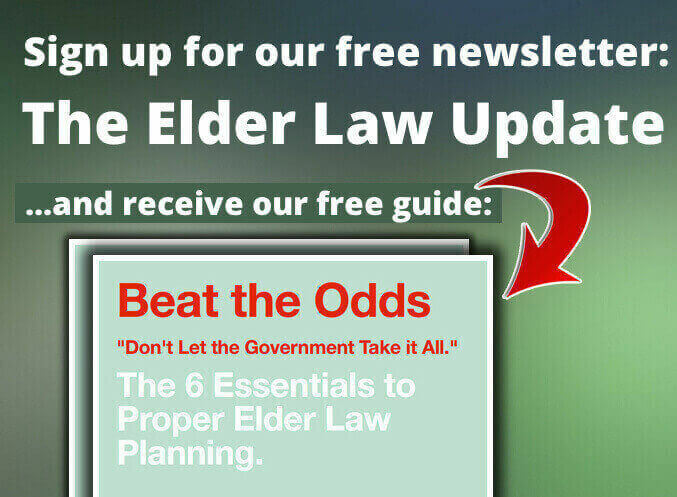 Early planning is best, to consult an elder law attorney at least five years before the need for Medicaid arrives. If that is not possible, an experienced elder law attorney can find other, less-fraught ways than divorce. Early planning if possible, though, is always best. If we can be of assistance, please don’t hesitate to reach out. As reported by the Wall Street Journal (https://www.wsj.com/articles/millions-bought-insurance-to-cover-retirement-health-costs-now-they-face-an-awful-choice-1516206708) the industry is now in financial turmoil and has turned to the old adage of privatize the gains and socialize the losses; the translation being that millions of people age sixty-five or older with long term care policies are facing steep rate increases. It is not uncommon for a policy holder to face a fifty percent increase in their premium while some of the worst cases are upwards of ninety percent. Because the industry itself used such poor benchmarks and miscalculated projections, policy holders are seemingly left with two choices: Pay the money or leave your coverage after paying into it for years, and sometimes decades. CNBC has recently reported about this very issue and suggests getting financially creative for long term care. (https://www.cnbc.com/2018/02/27/heres-a-surprise-source-you-can-tap-for-long-term-care-services.html) There is a surprising source that you can tap in order to maintain protection for yourself but it requires planning, professional help and time. Do not delay. 1. If I Don’t Have Debt, Should I Still Worry? Does not having debt protect you? A lady and her husband were shrewd, with little or no debt. They lived right, had rental houses, paid everything in cash with no mortgages. Question: Did they have to worry? If you or your husband have a long-term care event costing $75 to $100,000 per year, will that dent your finances? Are the rental houses, bank account, savings going to be okay? At that rate of spend-down, it’ll be hard maintaining your lifestyle. So what can you do? Separate the liability with the rental houses and your personal income. That way if the renter sues, it wouldn’t come back against your personal assets. Separate your business liability. Maybe set-up an LLC and put all rental houses in it. Separate it so your house, car, savings can’t be attacked. How many layers of protection can you add? It’s up to you. The more layers, the more exhaustive to another plaintiff’s attorney to get at your nest egg and assets. Another consideration is using an Irrevocable Asset Protection Trust to protect assets from a healthcare crisis requiring long-term care? If the attorney-in-fact under a Power of Attorney passes away before you, then it ceases to have any power… unless you have appointed within the document second or third backup agents to serve as your attorney-in-fact. Think about it. If a player fouls out of the game you always want players on the bench to take their place. People think they’re protected with a Will. A will is great but can be a dangerous place to pass property. If we’re passing your home through your will and open it to a probate estate in court, you must go to the courthouse, pay to open the estate, publish it in the paper, and wait 90 days (at least). That’s when liens such as Medicaid liens which may have paid for long-term care during your lifetime attach and force the sale of that property to pay that lien.